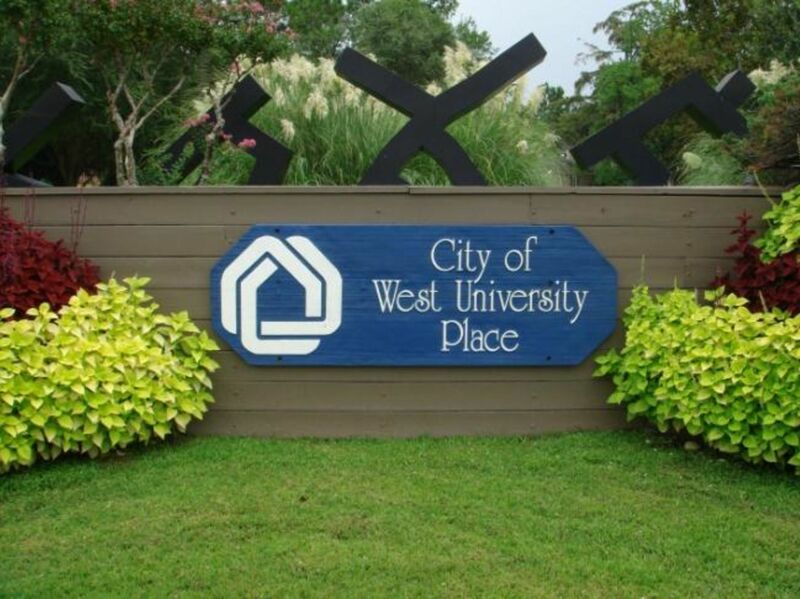 The City of West University Place is a small town with a big heart. 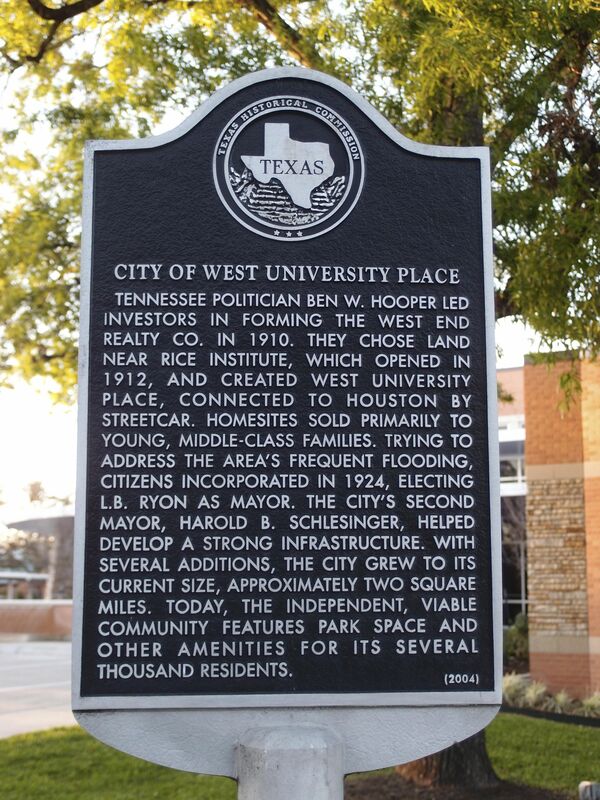 The idea for a community of country homes in the area that is now West University Place was conceived in 1910 by Ben W. Hooper, then Governor of Tennessee. That year, Governor Hooper bought a tract of land southwest of Houston out of an old Spanish land grant, which had been surveyed by A.C. Reynolds. 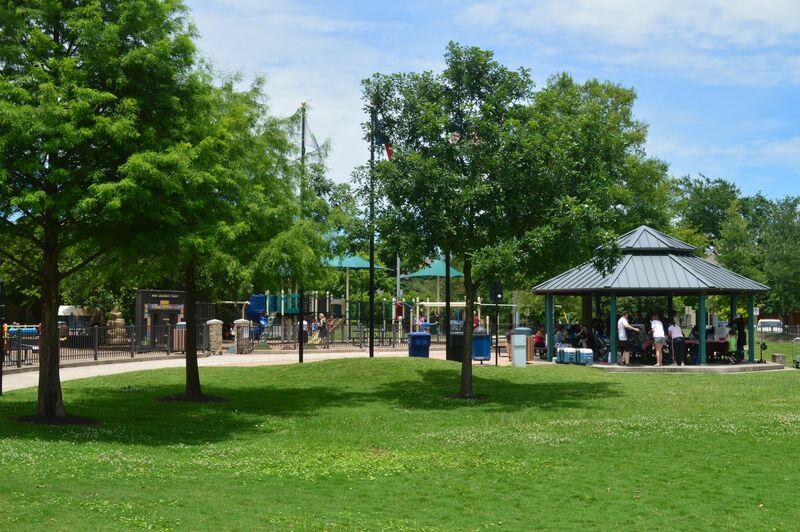 Just minutes from downtown Houston, the Galleria, and Texas Medical Center, West University Place's location makes it an ideal spot for living, working, and raising a family. West University Place's tree-lined streets, well maintained homes and expansive park system are second to none. 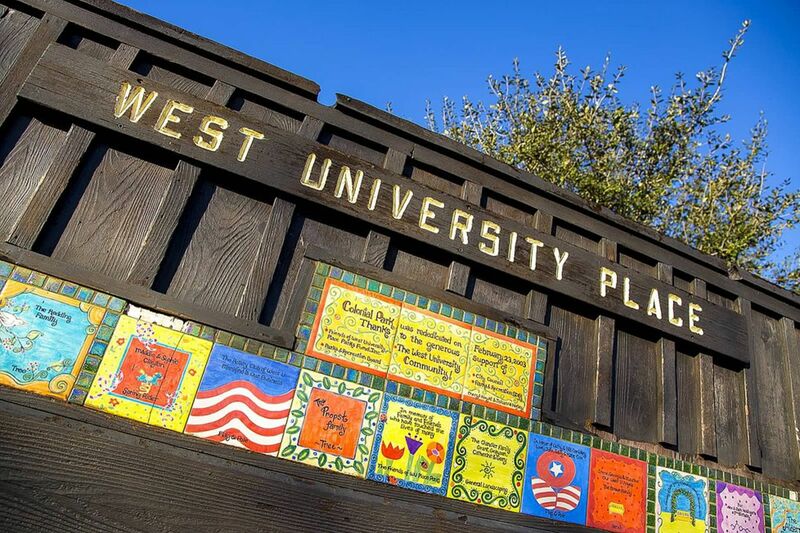 The area's strong educational background, its proximity to Rice University, and the fact that 85% of adults who live in West U have bachelor's degrees are among the reasons West University Place has been recognized for a high quality of life. Over the years, West University Place has earned regional and national recognition. •	Business Development Magazine named West University Place as the one of the best small Texas cities to live. •	In 2007, Forbes named West University Place as a Top Urban Enclave, stating that "the tree-filled, affluent bedroom community is one of the most prized addresses in the Houston area." •	CNNMoney named West University Place as the #12 Top Earning Town in America. •	The Houston Business Journal ranked West University Place #1 in a study of quality of life in the southern United States. The rankings encompass 1,146 cities, towns, villages and other municipalities in 13 southern states. •	In 2013, West U added to its list of accolades, including once again being named a Top Earning Town, moving up in rank to #8. Updated: 20th April, 2019 8:09 AM.